Call VAC-TEC LLC. on regular basis for septic inspection and septic pumping in your residential or commercial property to prevent the above-mentioned hassles. 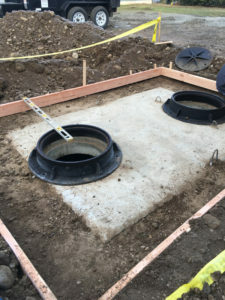 We are one of the leading providers of septic tank pumping services in the Mercer Island area and can work on septic systems of all sizes. 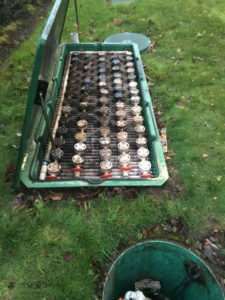 Neglecting septic tank cleaning when it is due can cost you a lot. 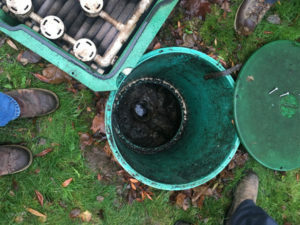 Whether the reason it happens, lack of timely septic pumping can invite large problems when the septic tank is full and the septic system is no longer able to process the collected waste properly. Why Should Mercer Island Residents Choose Us for Septic Pumping? Choose the right professionals for handling your septic pumping job in Mercer Island if you want to enhance the efficiency and life of your septic system. Hire us! We offer 24/7 services to attend emergency septic tank cleaning needs. Our septic tank pumping services are priced affordably, with no hidden charges. Need septic pumping services in Mercer Island? Call VAC-TEC LLC. at Tacoma – (253) 777-4887 Seattle – (206) 339-0039 Olympia – (360) 338-6686 North Dakota – (701) 566-0045.